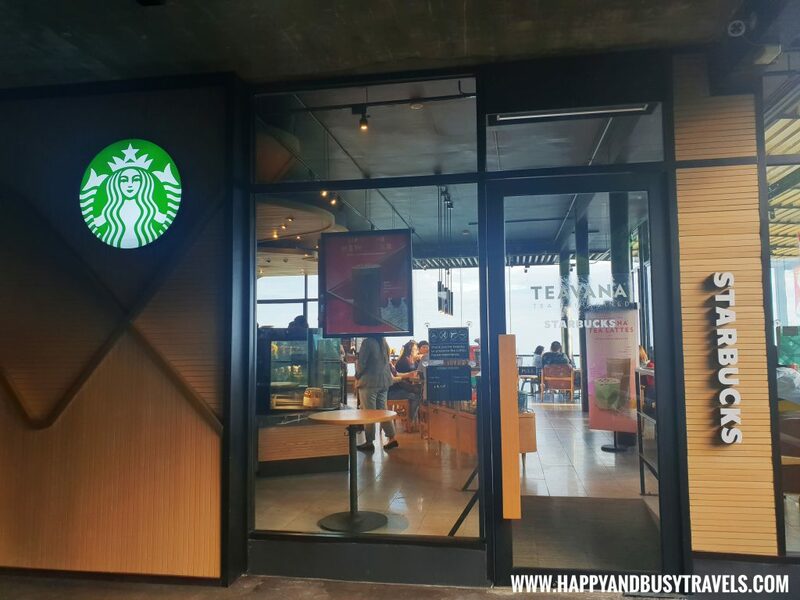 Starbucks is a well-known cafe in the world, so of course there is a lot of Starbucks branches in Tagaytay, Philippines. 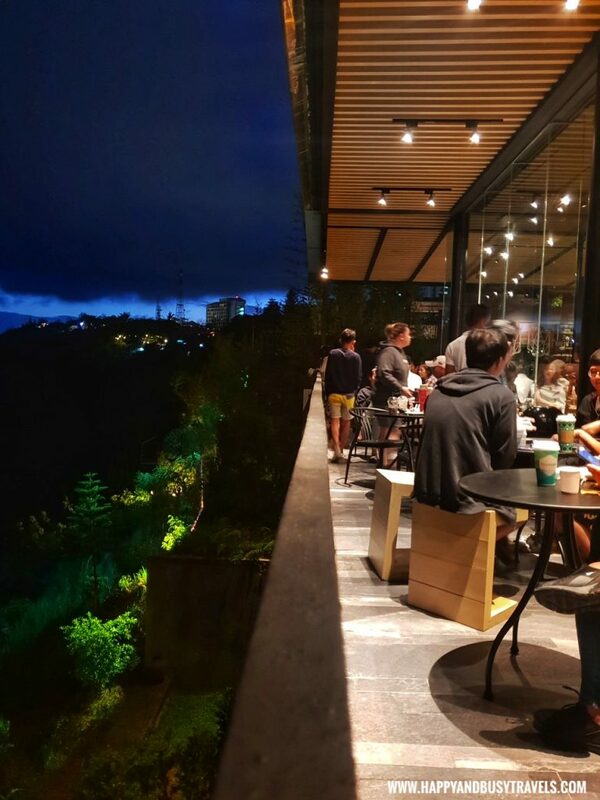 But there is this hidden branch that has the best view, the Starbucks Domicillo Tagaytay branch. Ride a bus going to Tagaytay, drop off before the bus takes a turn to Mahogany Ave. Walk towards the Domicillo Hotel, or you may ride a tricycle. *Pardon me but my pictures were mixed, these were taken in the day and in the night. ? 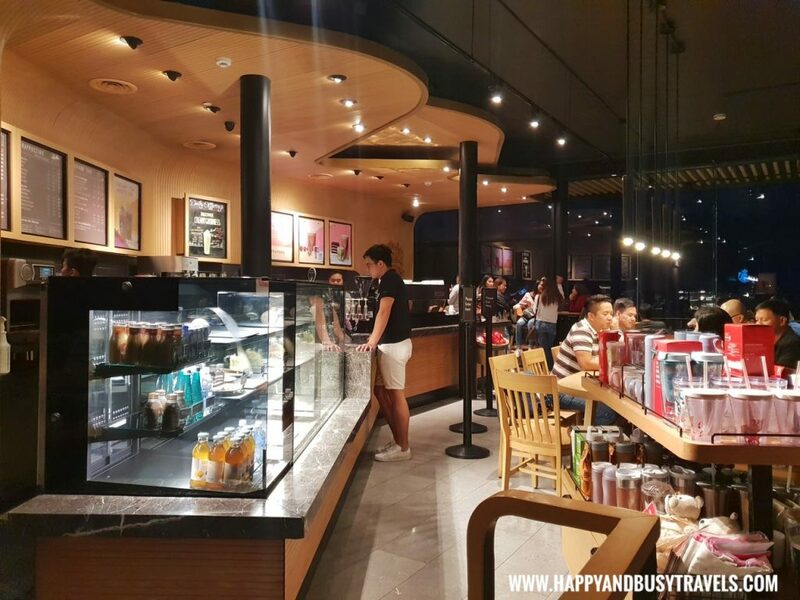 At first the store is not that noticeable from Aguinaldo Highway. But as we moved inside, we saw Starbucks. 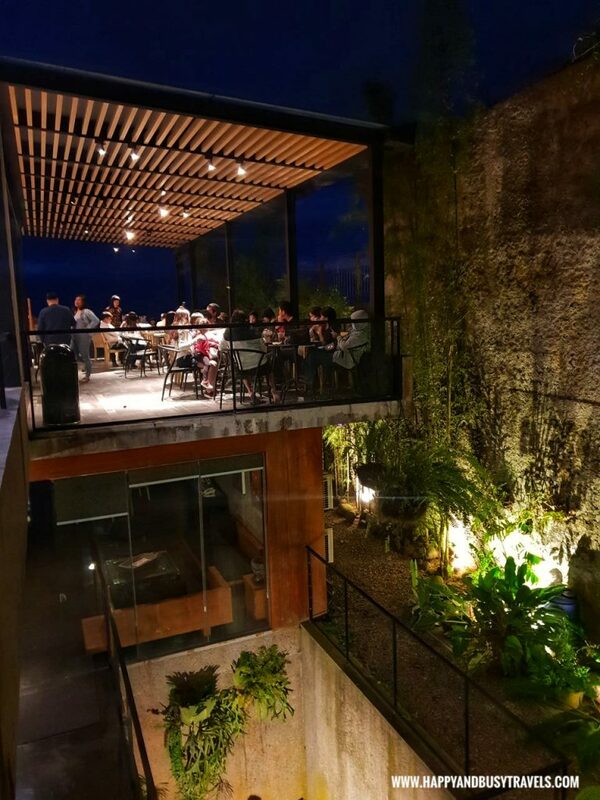 Before entering the cafe, it looks good already from this angle. Inside, the store looks like the usual Starbucks. 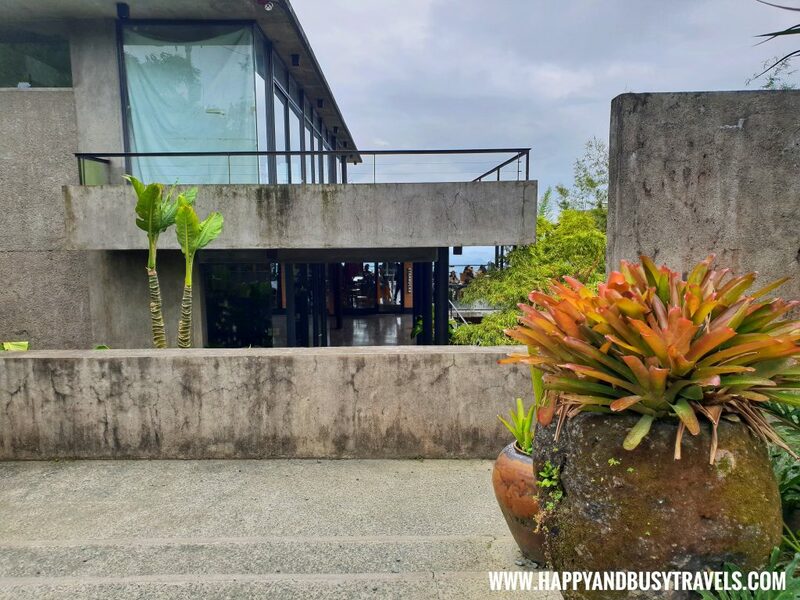 These seats outside has the best view of Taal Volcano! ? 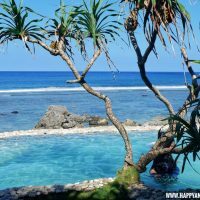 This was also the area that we stayed because the view was really breathtaking. 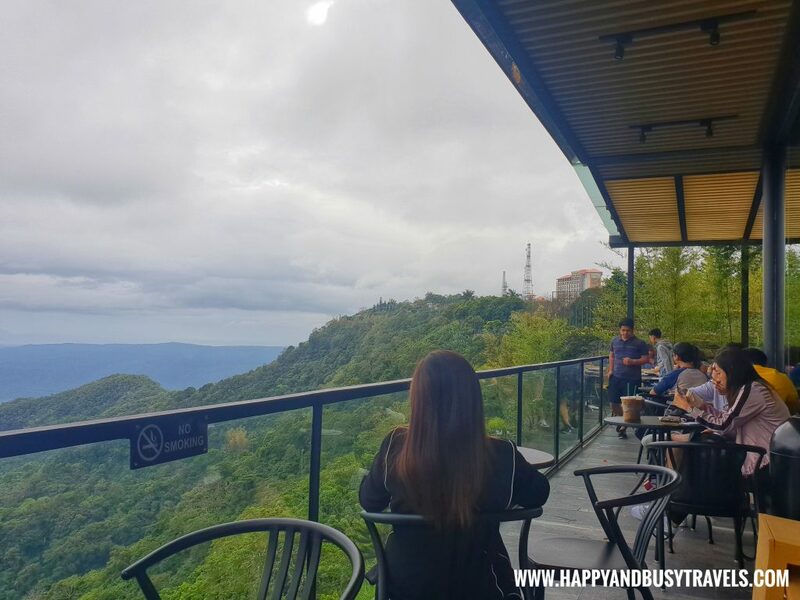 We think this is the branch with the most beautiful view in Tagaytay. 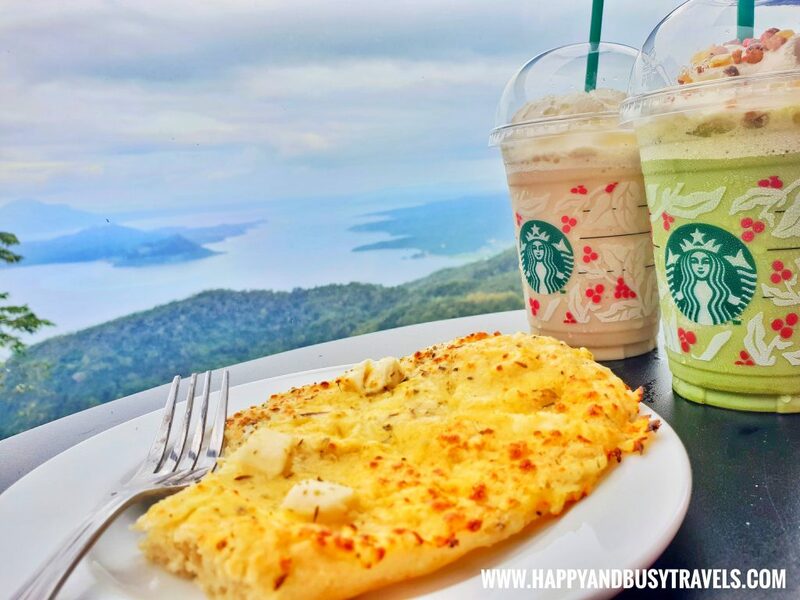 I suggest you to visit this particular Starbucks Branch and enjoy your coffee while relaxing with the Taal Volcano view. 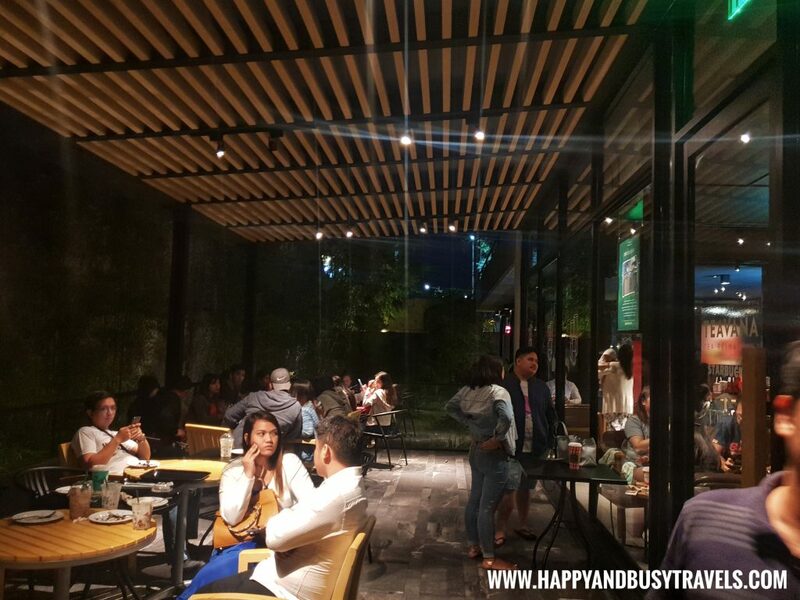 The menu of Starbucks Domicillo Tagaytay was just the same as the menu of other Starbucks branches, so the food and drinks tasted the same. It was a bit hidden from the highway making it a bit secret. But the store was very easy to reach. The ambiance was great! 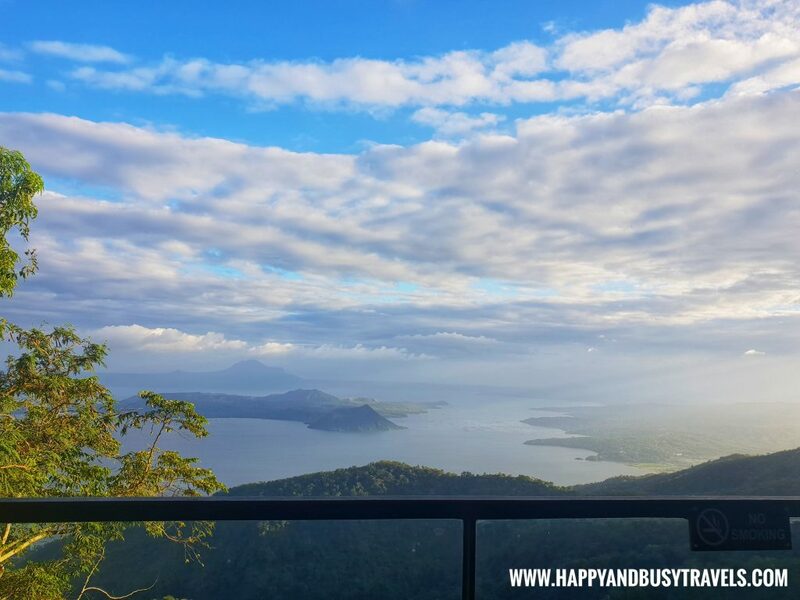 Just look at the Taal volcano view! As usual, prices were a bit high in all of the Starbucks stores. The staff were good. They were helpful in looking for any available table for new guests. They also clean the area immediately. I think this is also because the wind is so strong, so tissue papers and empty cups were easily swept away by the wind. According to Busy, the men’s comfort room was clean. On the other hand, I experienced the women’s comfort room, it was not that clean and it has an unusual smell. Even though the comfort room looks good, I think it should be well maintained. 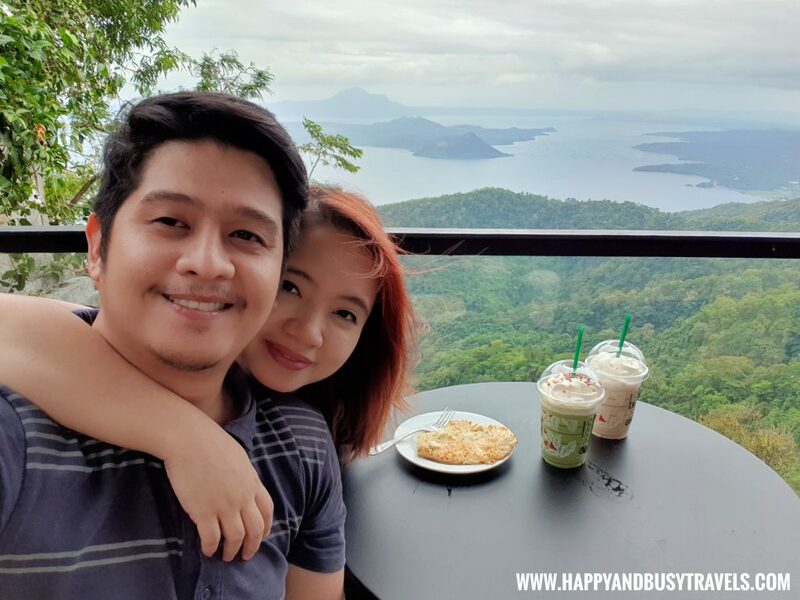 Hi Lane If via car, you can just get directions with this link https://goo.gl/maps/kaquDAKpTHx If via public transpo, ride a bus going to Tagaytay, drop off before the bus takes a turn to Mahogany Ave. Walk towards the Domicillo Hotel, or you may ride a tricycle.